BathWraps is an industry leading bathtub and wall system manufacturer with the perfect product line to expand the services that remodelers offer. We create quality products using the best materials. Construction companies and renovators can trust us to provide them with products for their bath and shower remodeling needs. We have a reputation for excellence and are committed to investing in the success of your business and in the satisfaction of your customers. 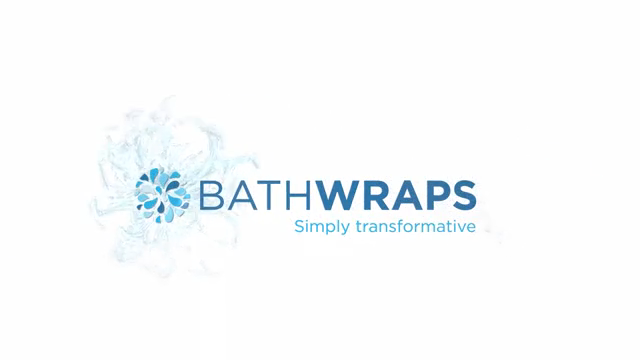 Why become a BathWraps dealer? You get access to our strong dealer network, access to marketing dealer support and leadership training, and best of all, pay no franchise fees! When your company grows with BathWraps, it will grow profitably. Ready to expand your remodeling business with BathWraps? Call (888) 797-0273! At BathWraps, we treat our dealers like family. Our relationship goes beyond a simple business transaction. We are partners you can trust to enhance your success and we genuinely care about your growth. We are more than a leading manufacturer of bathroom renovation products; we are a true collaborator with our dealers, offering high-quality products, unmatched end-to-end support, and a proven system for increasing your growth and profitability. Experience the BathWraps difference today when you call (888) 797-0273 to discuss dealer opportunities. BathWraps is proud to announce our partnership with Jacuzzi Luxury Bath, who is the original creator of the hydro-massage bath. 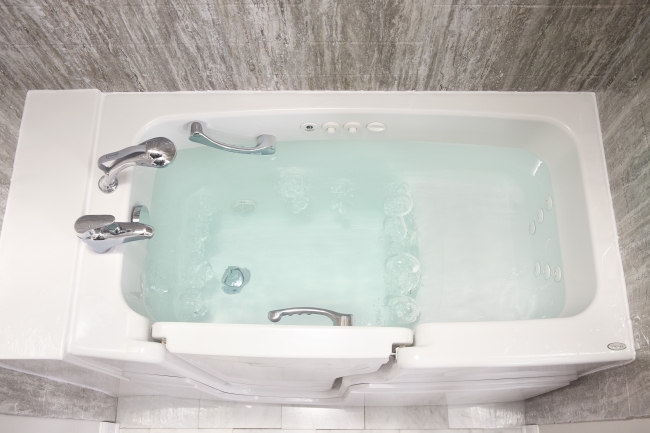 We exclusively offer Jacuzzi® Brand walk-in bathtubs for your home. Because of Jacuzzi Luxury Bath’s commitment to innovation and excellence, we are honored to work with them to provide our customers with exceptional products. With this partnership, you will have access to a larger selection of quality products, customized to fit your customers' needs. Call (888) 797-0273 Today to Learn More! BathWraps "BathWraps has serious sales and marketing knowledge and understands what the dealers are going through. We get more support from them than any other manufacturer." BathWraps "The boot camp was a huge thing for me. Since I was brand new to this industry, it was good to get that overall snapshot of how to pitch it in the home, how it installs start-t ..."
BathWraps "Favorite things about the bath system: It’s beautiful, the colors look great. We redid the bathroom around it."